The Lle Geo-Portal has been developed as a partnership between Welsh Government and Natural Resources Wales. Lle serves as a hub for data and information covering a wide spectrum of topics, but primarily around the environment. The Marine Data Exchange provides access to survey data and reports collated during the planning, building and operating of offshore renewable energy projects. The Crown Estate acts as trustee for these data. The Marine Renewable Energy Strategic Framework project has investigated the potential marine renewable energy resource of Welsh Territorial Waters and considered potential scenarios for the sustainable development of that resource primarily as an aid to policy development and also an indicator of resource for potential developers. 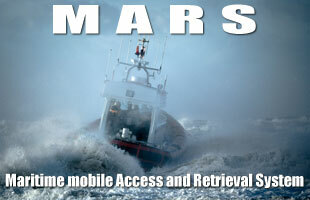 MARS is a free of charge, online access and retrieval system that allows users to consult the information currently registered in the ITU's maritime database system. 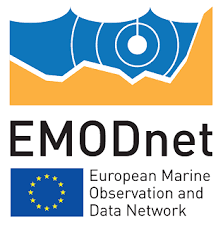 The Marine Environmental Data and Information Network (MEDIN) promotes sharing of, and improved access to, marine data. It is an open partnership and its partners represent government departments, research institutions and private companies. The MIS displays the appropriate marine policy documents for all of England's marine plan areas in an accessible online, quick reference format. It is aimed at interested parties seeking to understand marine plans, particularly in the context of proposals. This resource is also designed to provide support to public authorities in their use of marine plans in decision making. National Marine Plan interactive (NMPi) allows you to view different types of information and, where appropriate, links have been provided to the related parts of Scotland's Marine Atlas and will also be provided to the National Marine Plan in due course. Offshore Wind and Onshore Wind Project Intelligence Reports; a high-level snapshot of the UK and European offshore wind markets. The Data Management Platform (DMP) is an interactive tool designed to present wave energy and Impact Assessment (IA) related information instantaneously in a format suitable for a non-technical audience. 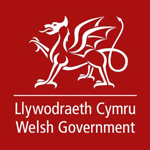 The marine planning portal for Wales allows anyone to view maps online showing the distribution of human activities and natural resources in Welsh seas. The Wave & Tidal Knowledge Network facilitates the exchange of data and knowledge across the wave and tidal energy technologies industry, supporting researchers and developers from around the world.